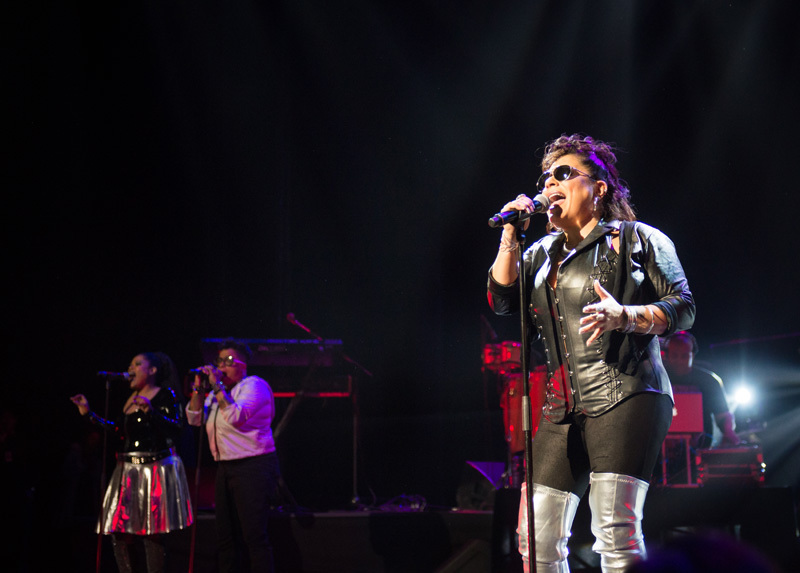 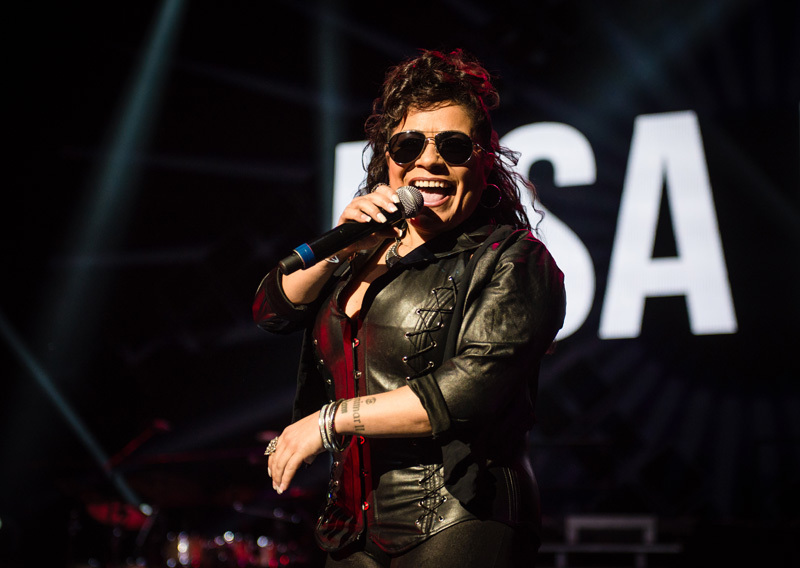 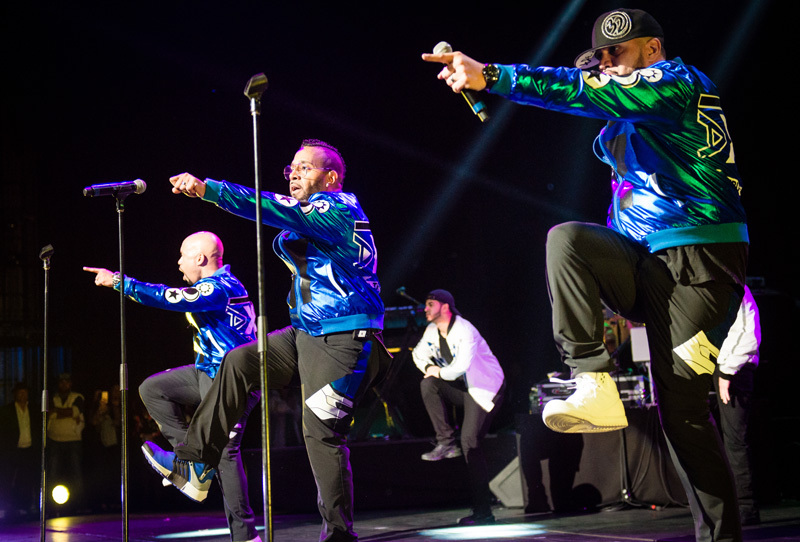 Last week, Radio City Music Hall celebrated the fly-est old school jams from the past. 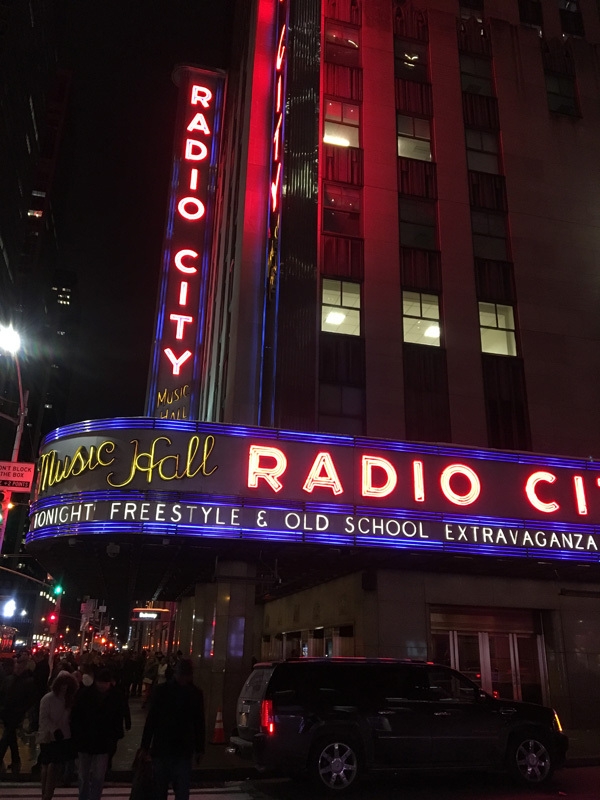 On February 10, the iconic Manhattan venue hosted a slew of retro artists at Freestyle & Old School Extravaganza. 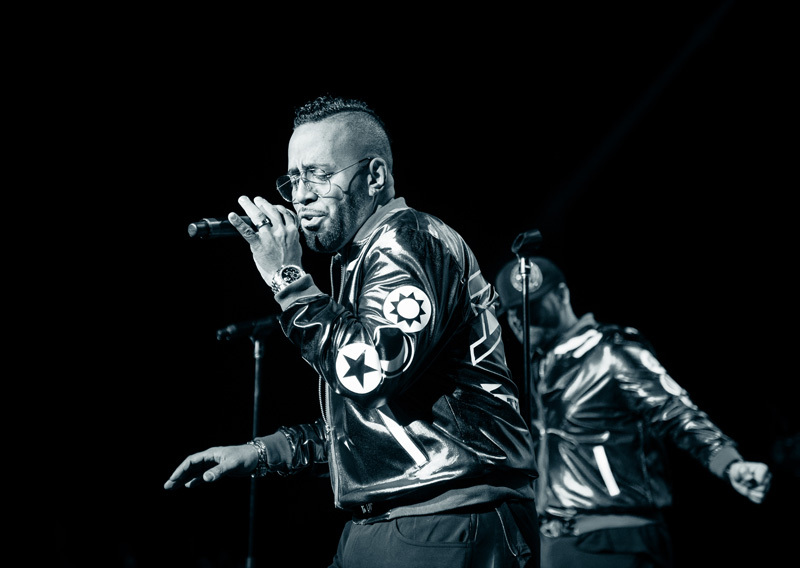 Freestyle–the genre of the night–is a form of electronic dance music that developed in the ‘80s. 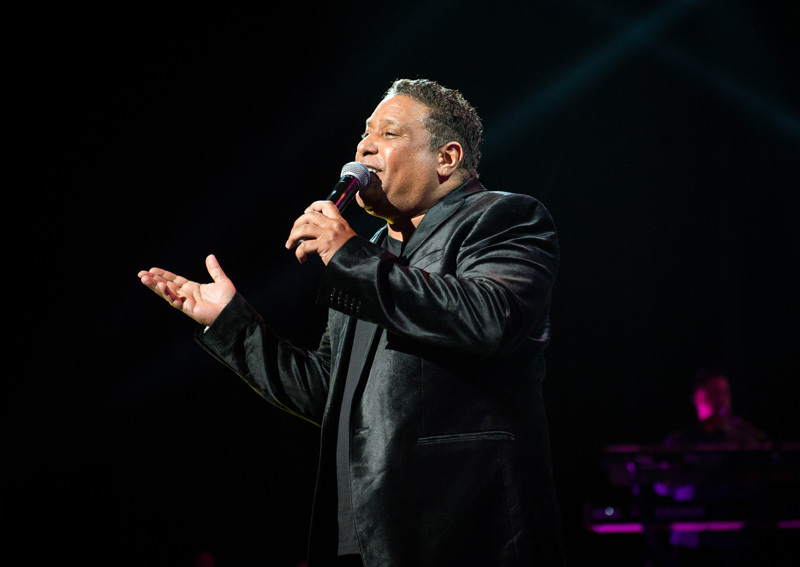 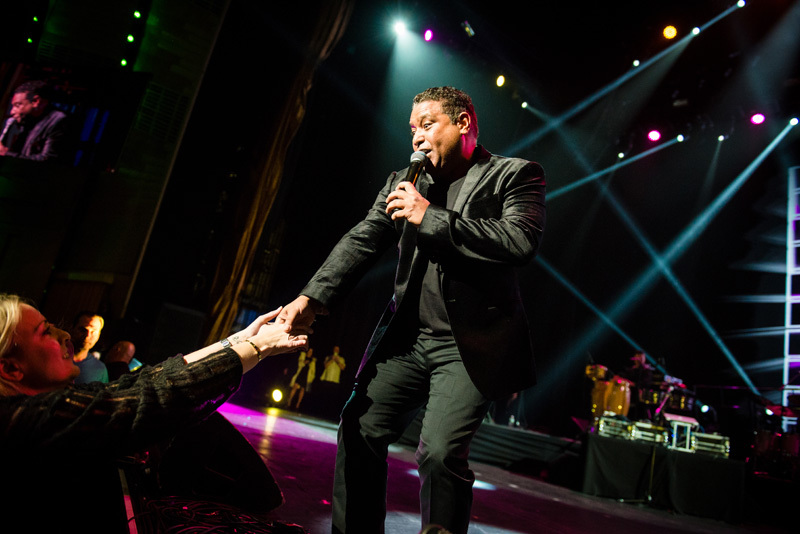 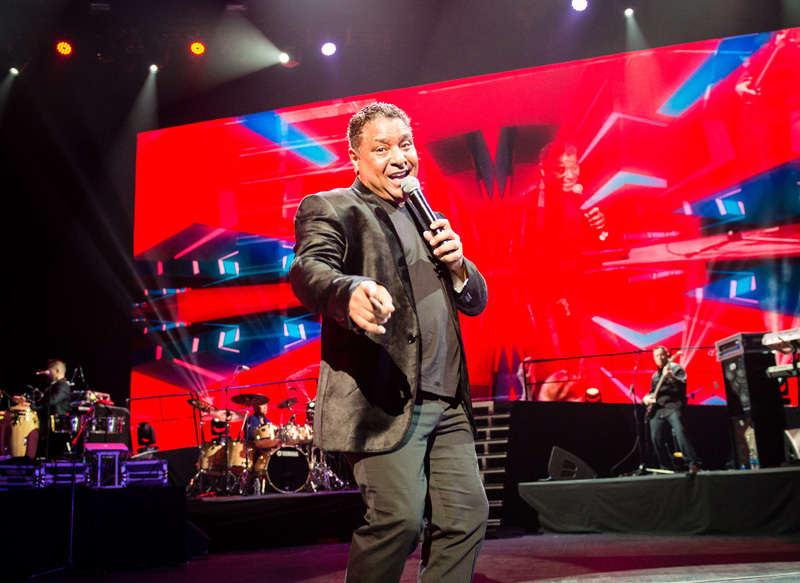 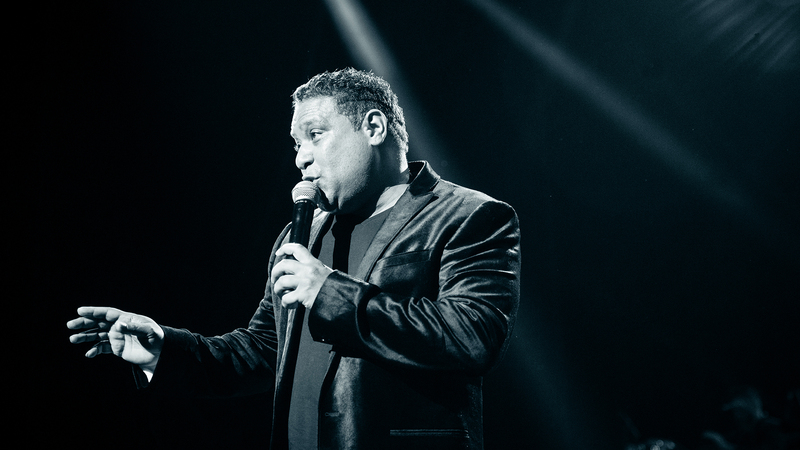 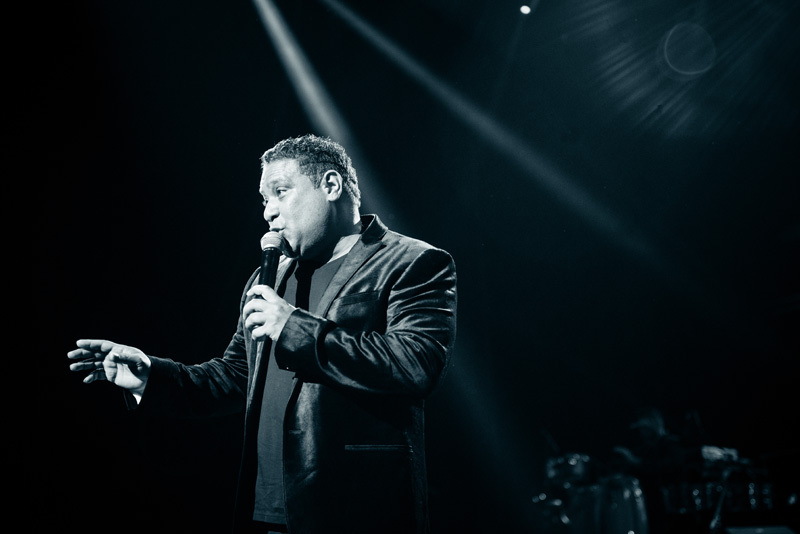 Headliners of the sold-out event featured creators Stevie B, Lisa Lisa, TKA, and George Lamond. 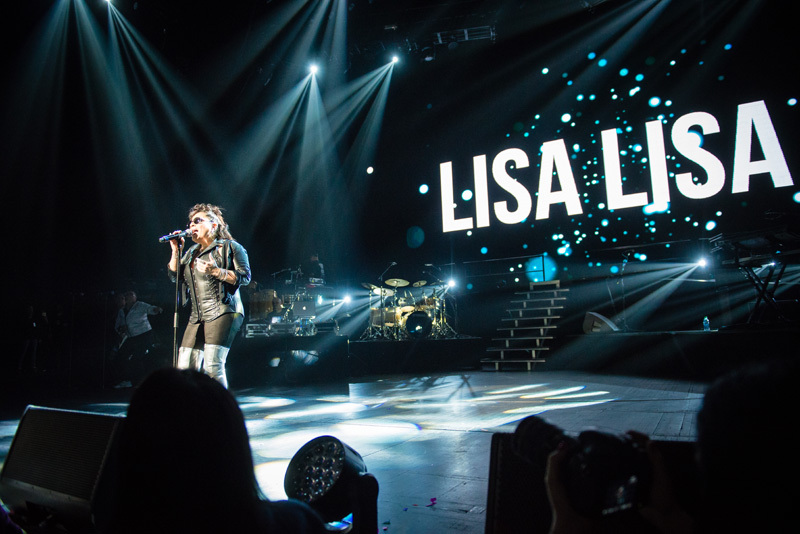 Each artist on the roster performed for around 15 minutes, treating the crowd to their most popular songs from the memorable decade of hits. 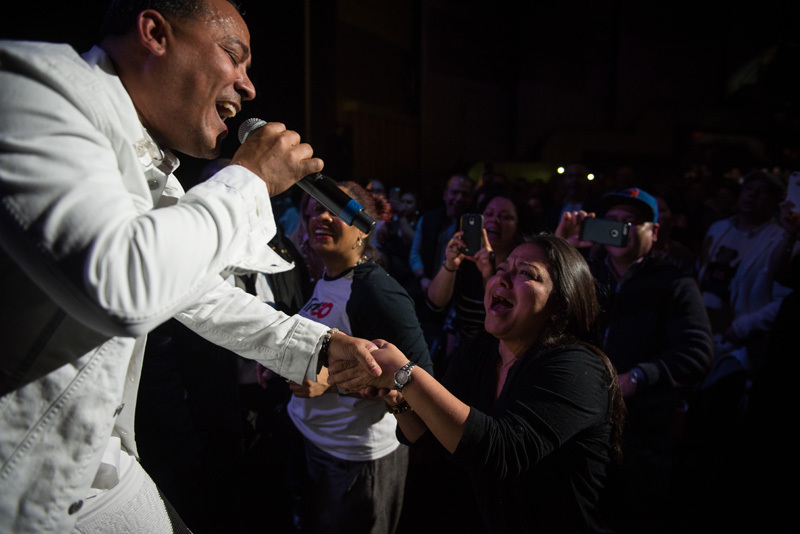 With energy running high throughout the night, nostalgic show-goers were dancing in the aisles of the theater and having a great time. 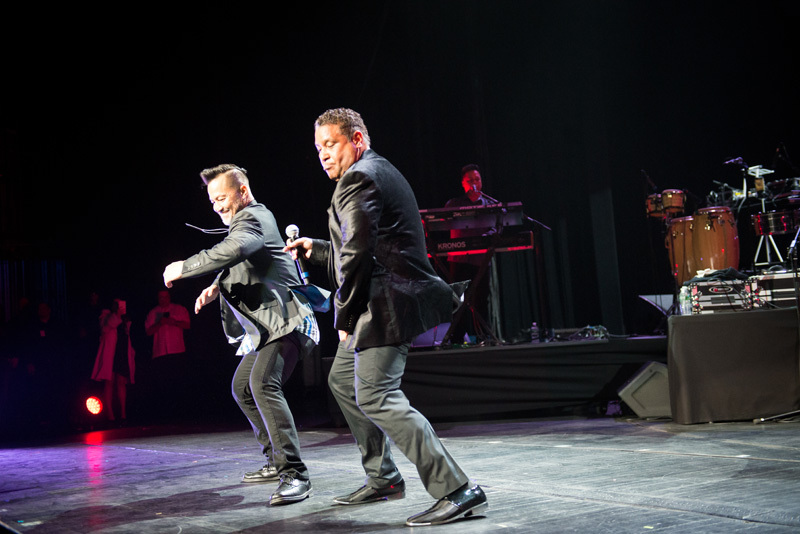 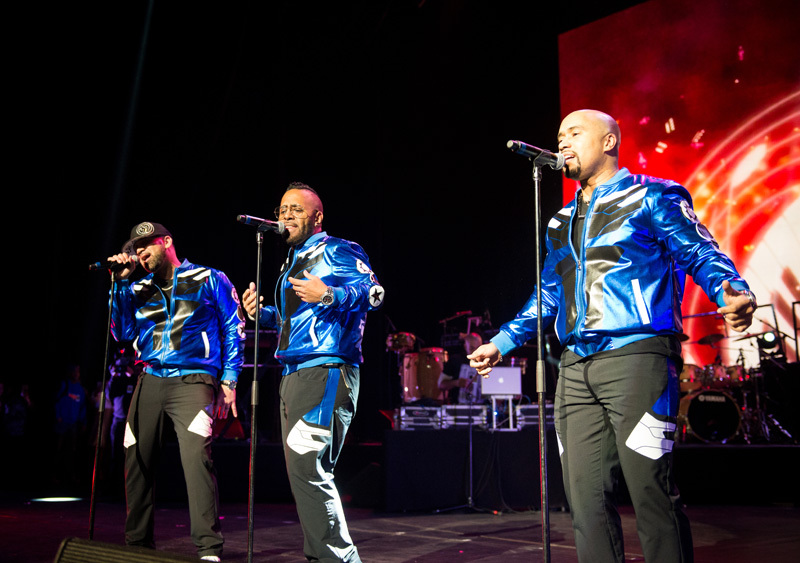 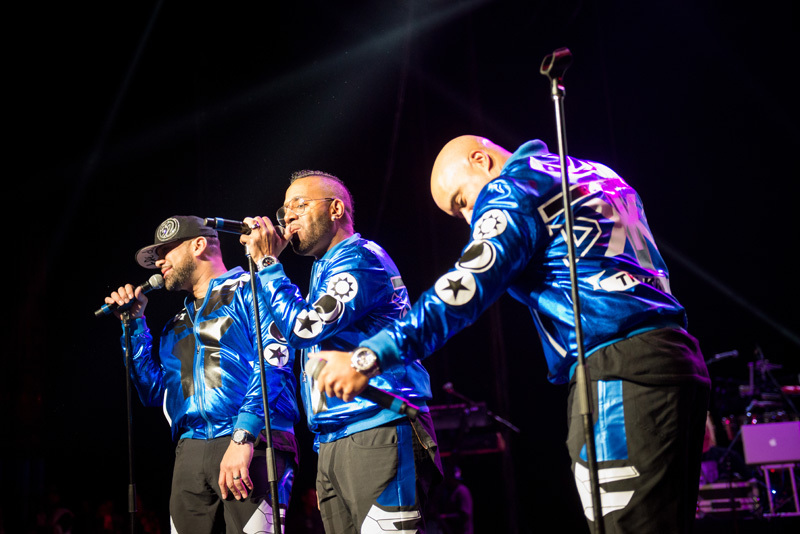 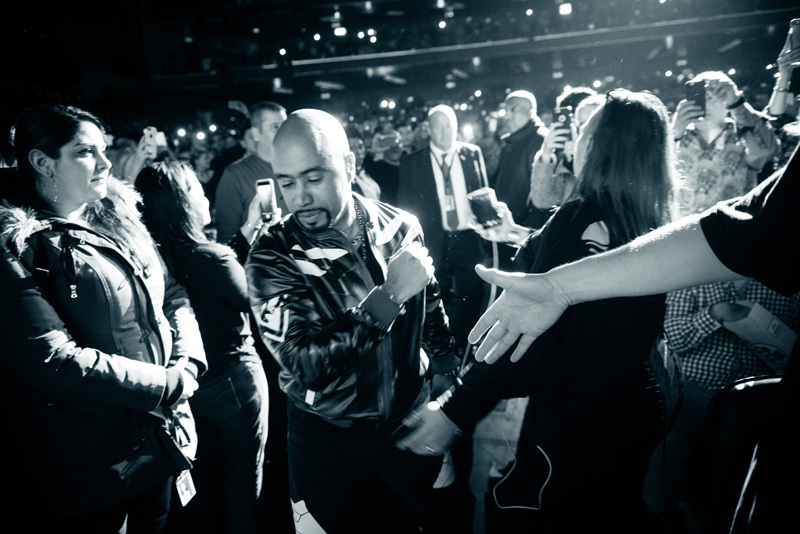 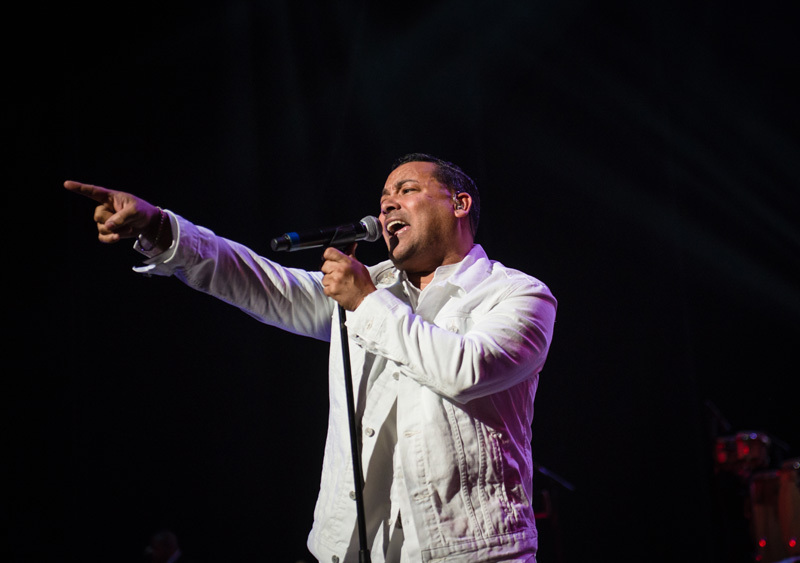 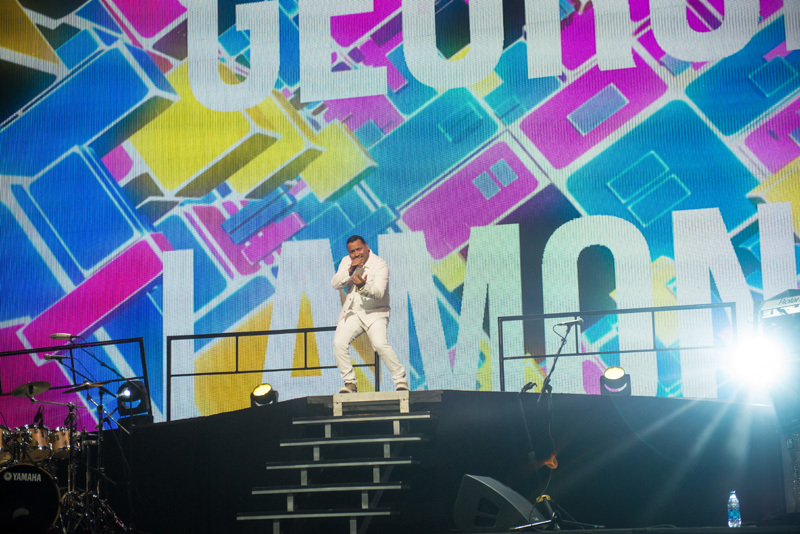 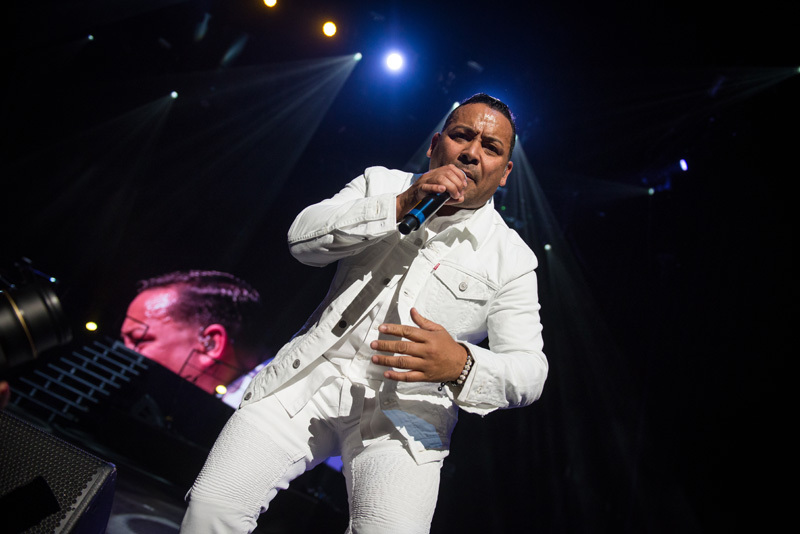 A nonstop event, the crowd got to hear everything from TKA’s popular single, “Louder Than Love”, to George Lamond’s catchy, “Bad of the Heart”. 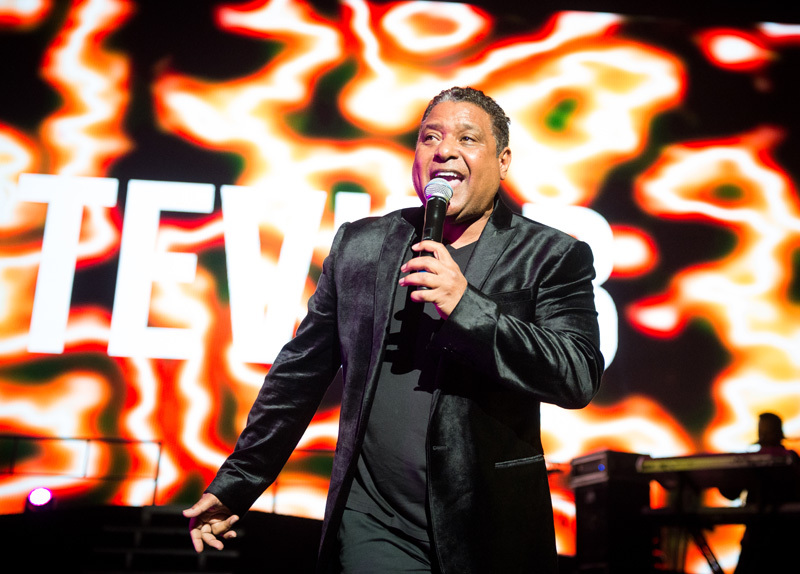 Stevie B took us back with his smash “Spring Love”, while Lisa Lisa broke out the dance moves for “I Wonder If I Take You Home”. 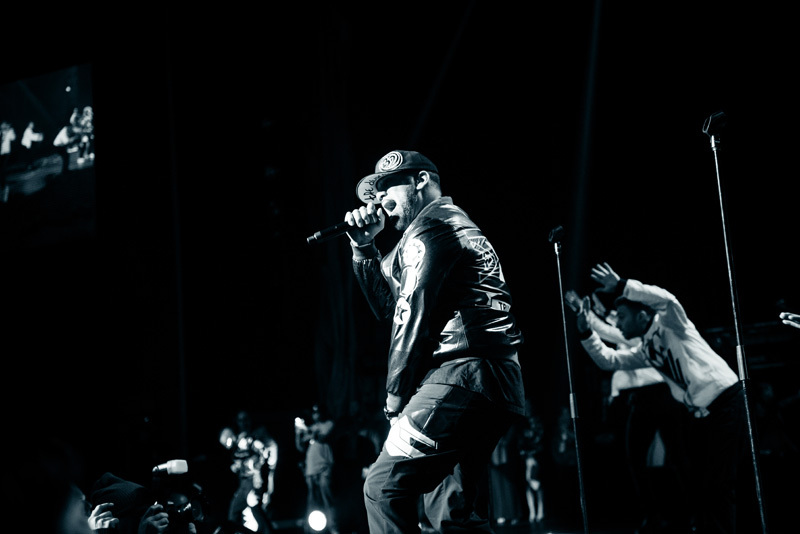 Other performers from the night included Information Society, Jungle Brothers, Black Sheep, and Rakim. 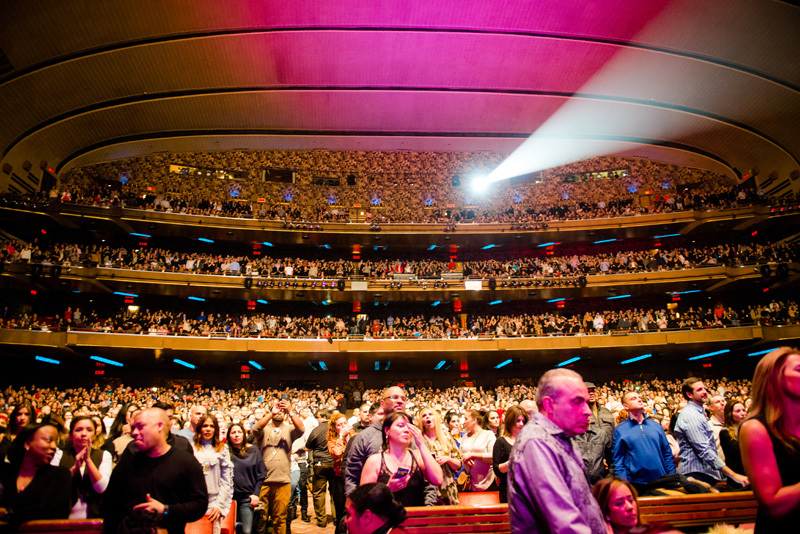 Though it was freezing outside, Radio City was the hottest place to be. 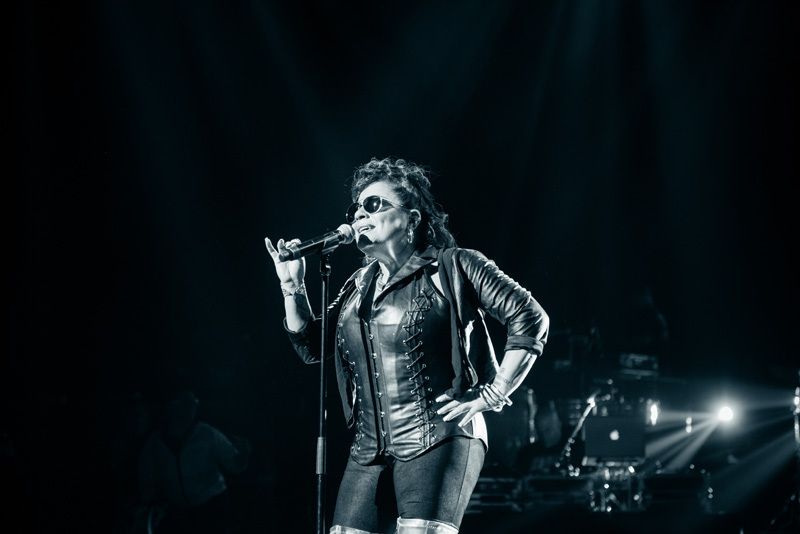 You can check out our photos from the night below and don’t forget track all of the artists on Bandsintown!